For those of you patiently-impatiently-patiently waiting for the OnePlus 2 here in the United States and Canada, your wait just got a little longer. In their forums today, OnePlus confirmed that the release of their latest flagship phone has been delayed by 2-3 weeks. The production of the OnePlus 2 is in full swing and we’re excited to get the OnePlus 2 in your hands. However we do want to tell our users in North America that due to production schedules, shipping to the States and Canada will commence 2-3 weeks after shipments to Europe. The news will certainly be disappointing to those who are waiting to buy the phone. The post in the OnePlus user forums does not specifically outline what the “production schedules” issues are that are causing the delay. It could be components or simply having enough stock to ship. The OnePlus 2 was to start being available here in the US and Canada tomorrow but in all likelihood it is now going to be the end of the month or early September before it arrives. While the delay of the OnePlus 2 isn’t great news, I do have to give OnePlus credit for being transparent about it even if it was the day before the scheduled release. We sincerely apologize for any inconvenience caused. Although some fans may be disappointed to hear this news, we would rather be transparent about the situation. Thank you for your understanding and continued support! 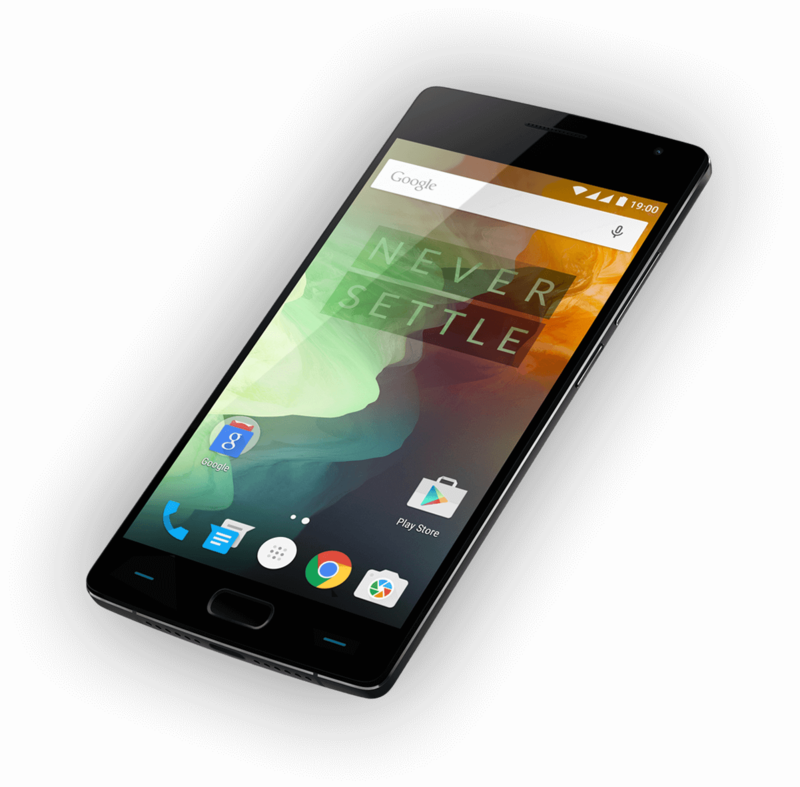 For a complete rundown of the OnePlus 2 specs, check out this link.